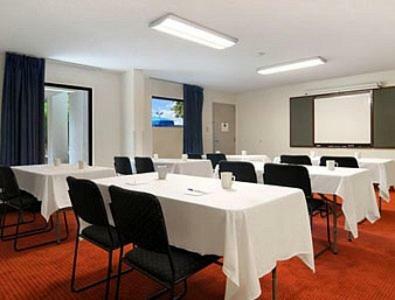 Rooms from $31.01 per night. 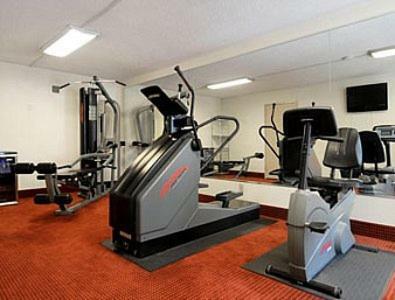 Free internet continental breakfast a gym an outdoor pool and a location near shopping and the interstate add up to extra value for our guests at the pet-friendly Baymont Inn & Suites Macon / Riverside Drive. The two-floor Baymont Inn offers guests 103 rooms (non-smoking available) featuring free local calls microwaves and mini-fridges work desks and cable TV with HBO. Suites have kitchenettes and separate living areas including sofa beds. Pets are welcome for an additional fee. In the morning guests can enjoy a complimentary deluxe continental breakfast; after work they can keep fit in the on-site gym or have a refreshing dip in the seasonal outdoor pool. 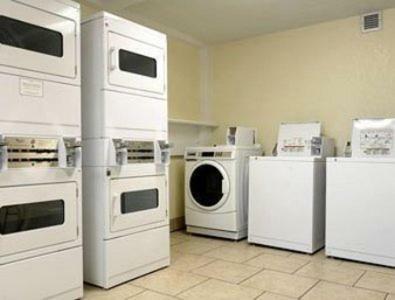 Other welcome amenities include a business center with copy and fax services a guest laundry and free parking with room for trucks and buses. 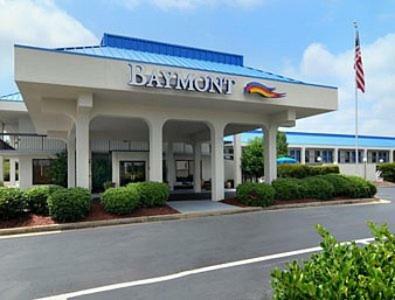 Located right off I-75 the Baymont Inn is within walking distance of casual dining options and just 10 minutes from downtown Macon attractions GÇö including the Macon Centreplex and the Tubman African American Museum. Upscale shopping is five minutes away at the Shoppes at River Crossing. Middle Georgia Regional Airport is 15 miles from the hotel. 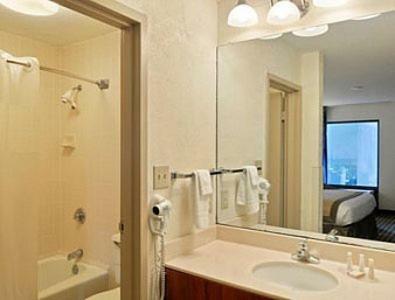 Add Baymont By Wyndham Macon I-75 to your free online travel itinerary.